Nakarodi - Main Street - of the Edo-Tokyo Open Air Architectural Museum. The building at the end of the street is "Kodakara-yu" - public bath. We had again beautiful weather on the last weekend of November. So, we hung our bedclothes outside in the sun, asked our daughter to take them in when the sun goes down and started for a short excursion to "Edo-Tokyo Open Air Architectural Museum". Edo-Tokyo Open Air Architectural Museum is the largest of this kind in the Tokyo area, while there is a much bigger, older and maybe more famous open air architectural museum in Aichi prefecture, namely Museum Meiji-mura. 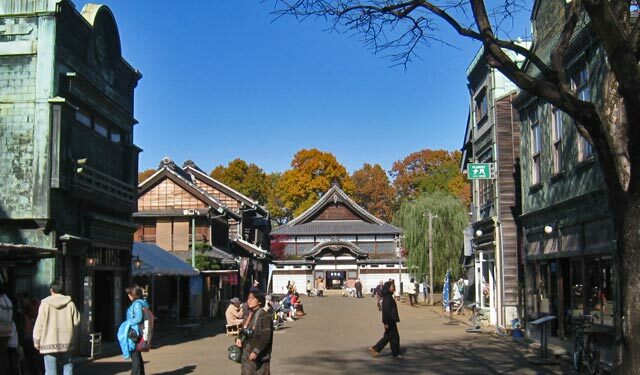 Anyhow, Edo-Tokyo Open Air Architectural Museum is 7 ha large and a part of 77 ha-large Koganei Park. Koganei Park was originally planned to commemorate the 2600 years' anniversary of the national foundation of Japan in 1940. The present visitor center of the Museum was built for the ceremony in front of the Imperial Palace and later moved here. The present Koganei Park opened in 1954 as a multipurpose park including baseball fields, tennis courts and barbecue places. 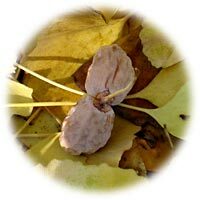 It is also famous with its more than 2000 cherry trees, whose blossoms attract many visitors in spring. Together with the opening of Koganei Park, "Musashino Local Museum" was established which was to preserve ancient dwellings and farmhouses of the Edo period (1602-1867). Musashino Local Museum was enlarged in conjunction with the opening of Edo-Tokyo Museum in Ryogoku, and opened as "Edo-Tokyo Open Air Architectural Museum" in March 1993. 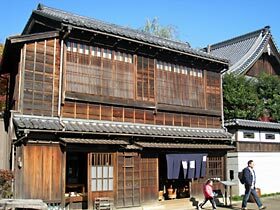 There are now 27 buildings from the Edo period to the beginning of Showa period (1930s). 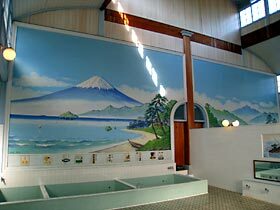 Miyazaki Hayao, famous animator, is said to create his Spirited Away with the inspiration he gained from the buildings of the Museum including its public bath. House of Korekiyo Takahashi. He was killed in the room whose sliding window is open on this photo. 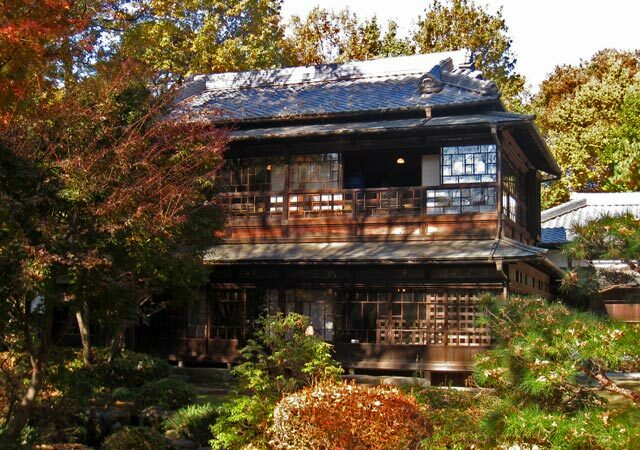 This wooden house existed originally in the midst of Tokyo. It is beside the Canadian Embassy and there exists now a small park. 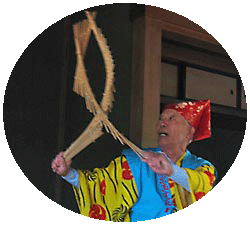 A volunteer group organized a traditional Japanese variety show in an old Japanese house. 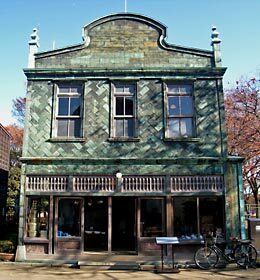 The most interesting building is the former residence of Korekiyo Takahashi (1854-1936). 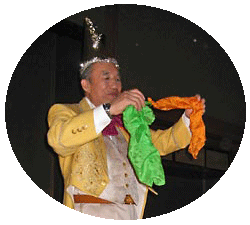 Korekiyo Takahashi did not come from a respectable family, but thanks to his talent and exertion he could finally become President of Bank of Japan and Prime Minister and played important roles in decisive moments of the Japanese history. He in particular saved Japan when its economy broke down due to the Showa financial crisis (1927). In spite of great age and past experience as Prime Minister, he was asked to resume the post of Financial Minister in 1934. He tried to cut the military budget and that was the reason why he was assassinated in a room of the upper story of this house, when young officials undertook coup d'etat in February 1936. By the way, when Korekiyo Takahashi was young he went to the US to study, but cheated by an American merchant and not only his money was stolen by him, he himself was sold as slaves by the merchant’s parents in the US. Inside of Kodakara-yu, which was built in 1929. The whole design is very similar to Hama-no-yu in Hamada-yama. 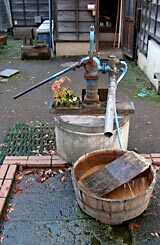 Such hand-powered water pump was still popular in 1950s and 1960s. Shop of household utensils - built around 1930. A contemporary architecture with the soy sauce shop on the right, but built with the influence from the West. The wall is covered by small copper plates. I was a bit disappointed by the Open Air Museum this time, because there was no substantial enrichment of the collection of buildings since I had visited several years before. In the meantime I got to know "Den Gamle By" in Denmark, and I was impressed by its concept to reproduce an old cityscape using original buildings coming from every corner of the country. 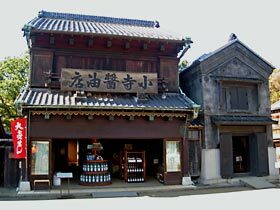 On the other hand, there are different types of buildings from different periods restored side by side in the Edo-Tokyo Open Air Museum. I would like to see not only the reproduction of individual houses, but also a complete cityscape with mutually related buildings. 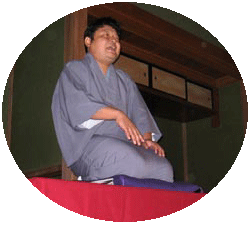 It is true that the area surrounding the public bath looks to be constructed in that way. But, the number of buildings is too small and many vacant places remain still vacant 15 years after the opening of the Museum. I wonder whether there are so few old buildings in Tokyo. Maybe the Museum does not have enough budgets to buy old buildings and reconstruct them. 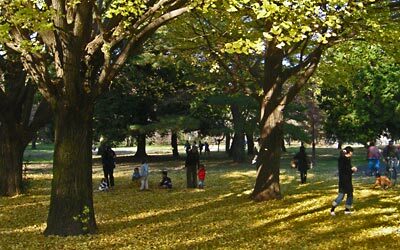 There are many gingko trees in the Koganei Park. These are female trees and people enjoy picking up gingko nuts.